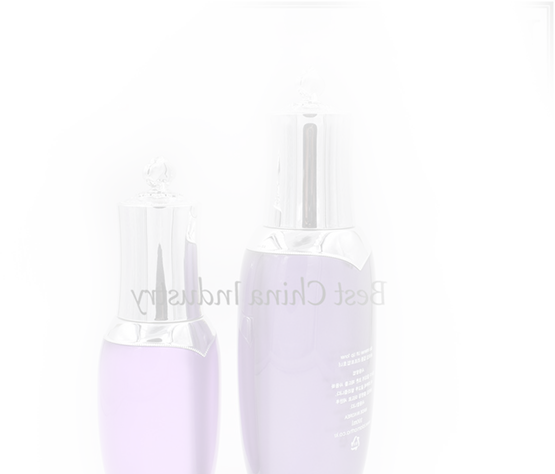 Please select the correct classification, or contact customer service to get the information you want. 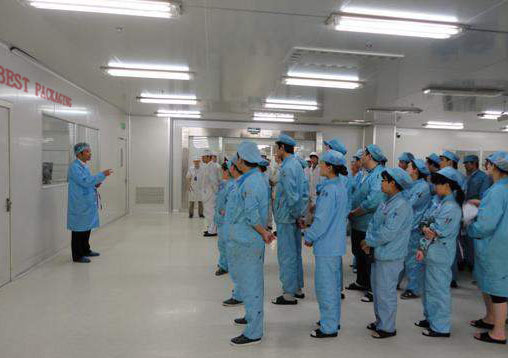 Our company is a large modern enterprise,integrating scientific research,development,production,sales and after-sales.Since it's establishment,we have been bringing all types of products to every corner of the world, and have been widely praised.Our Enterprise Culture Management into four stages: survey of the enterprise culture, enterprise spiritual culture construction, enterprise behavioral culture construction and enterprise image culture construction. 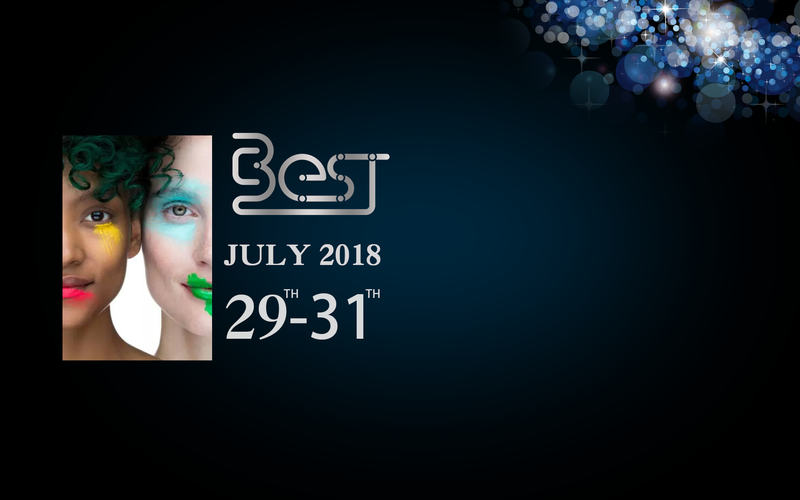 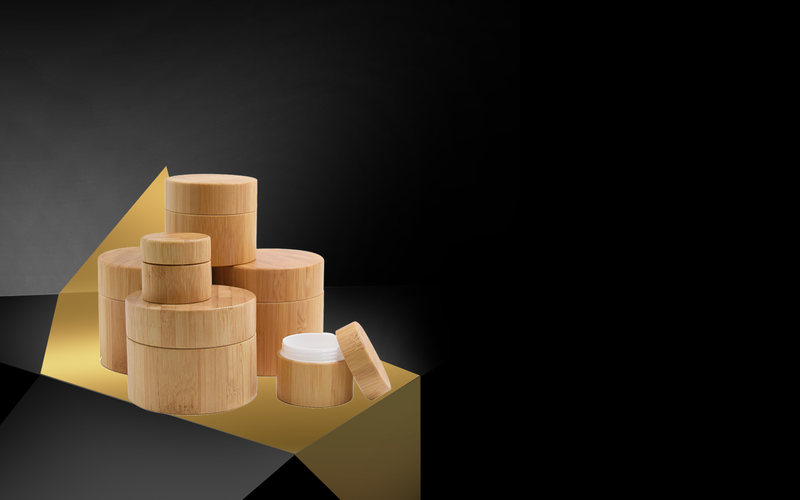 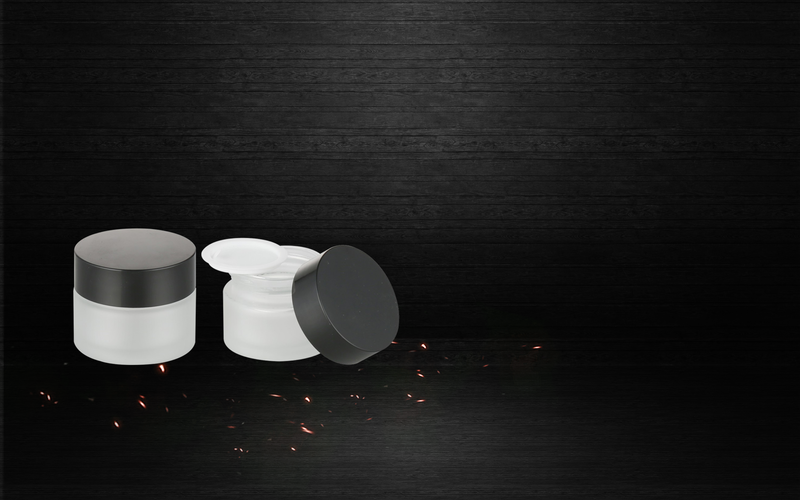 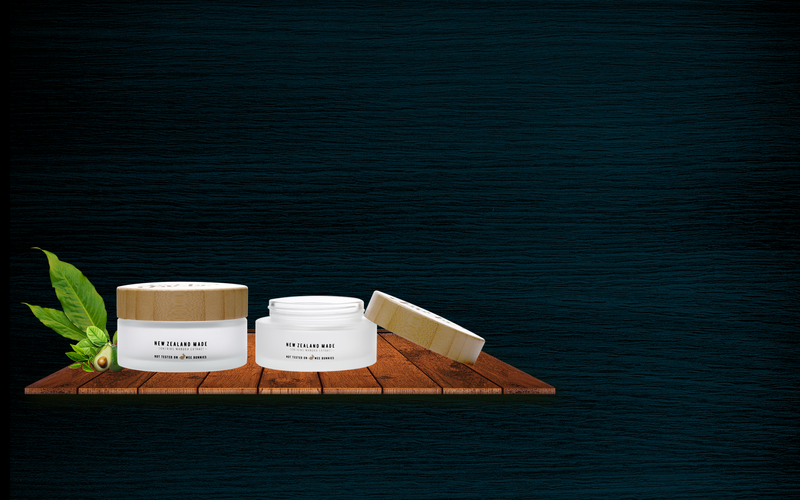 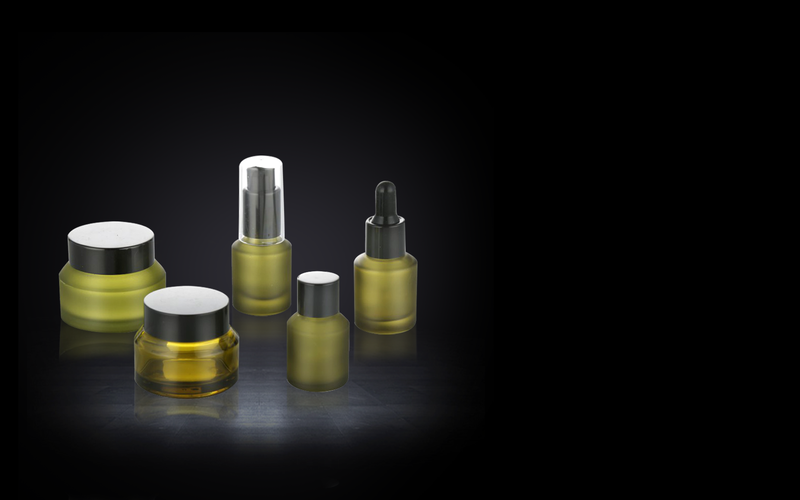 BEST PACKAGING is a comprehensive company which integrates production, sourcing and service as an integral whole. 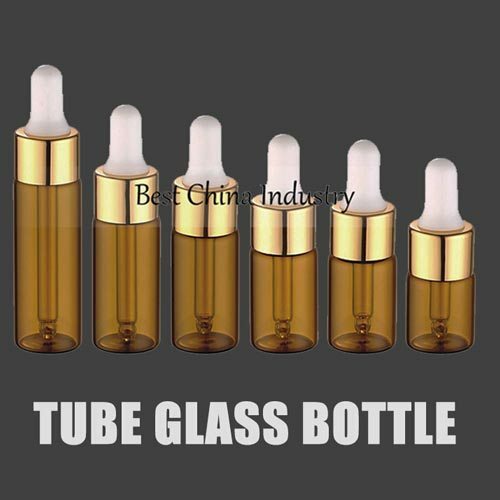 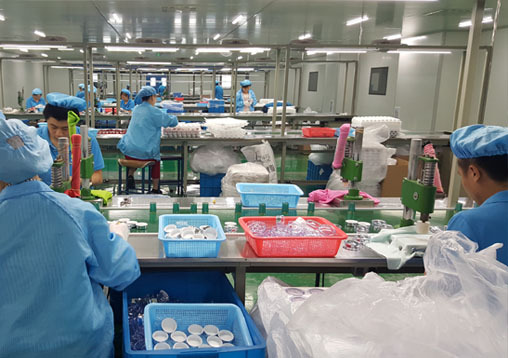 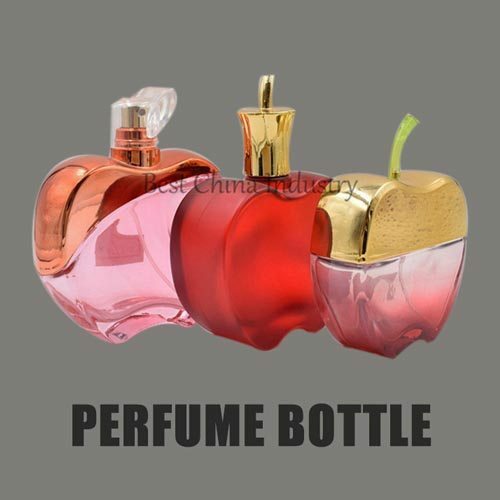 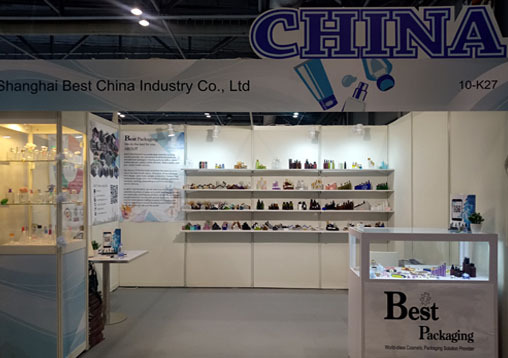 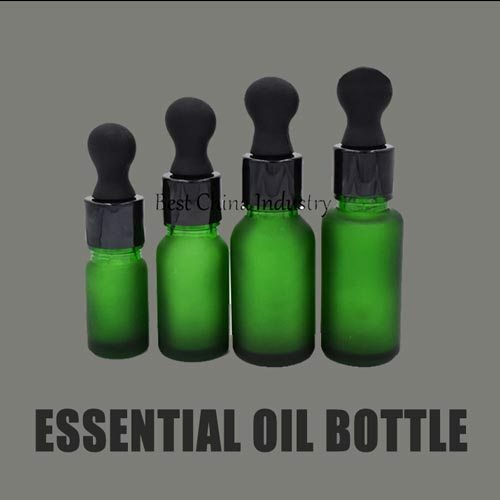 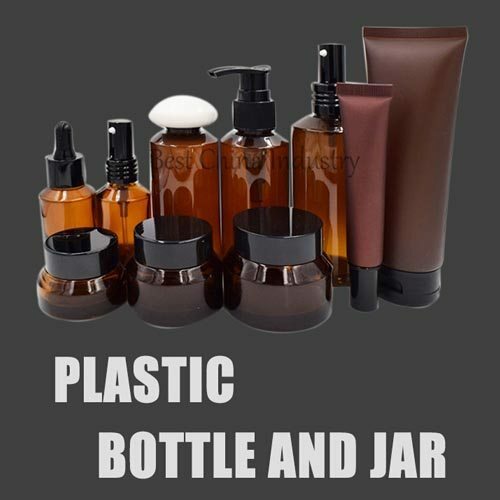 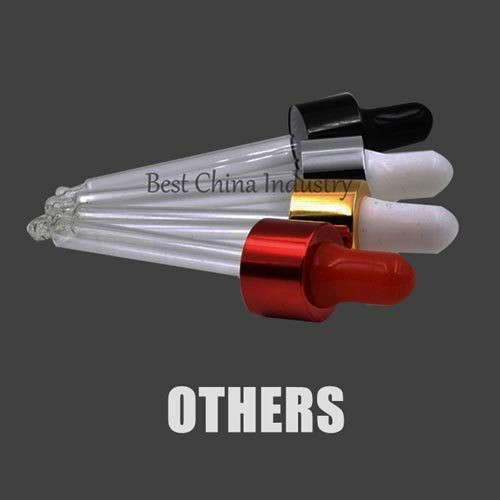 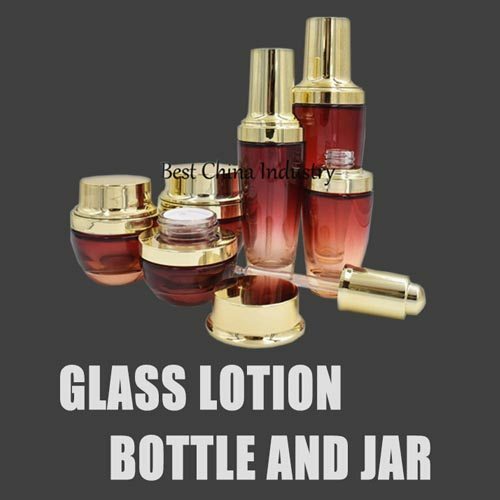 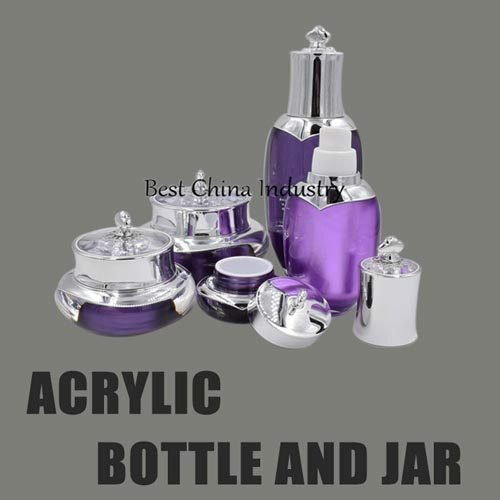 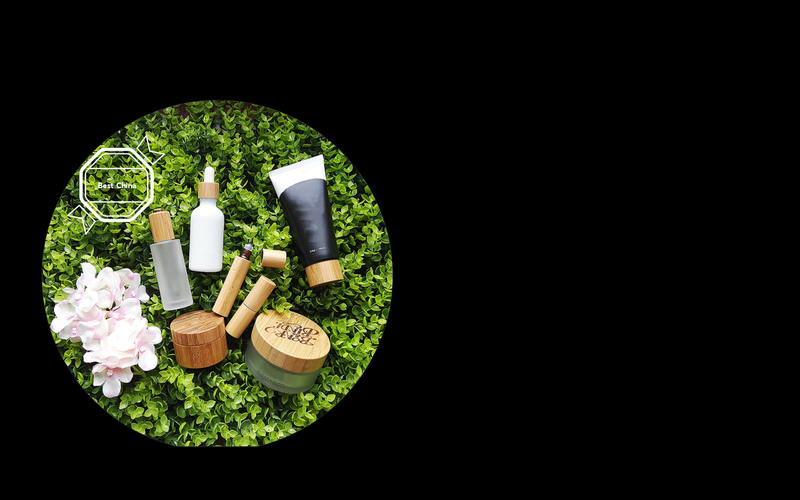 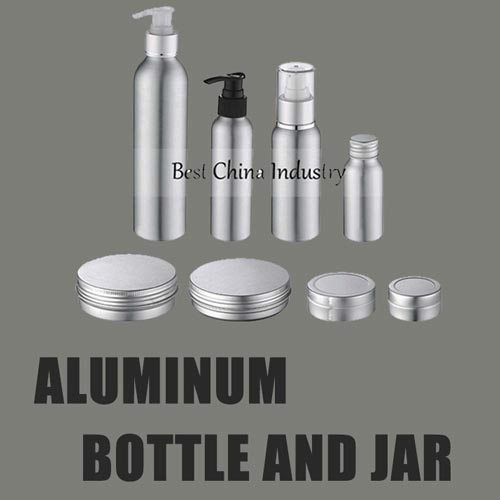 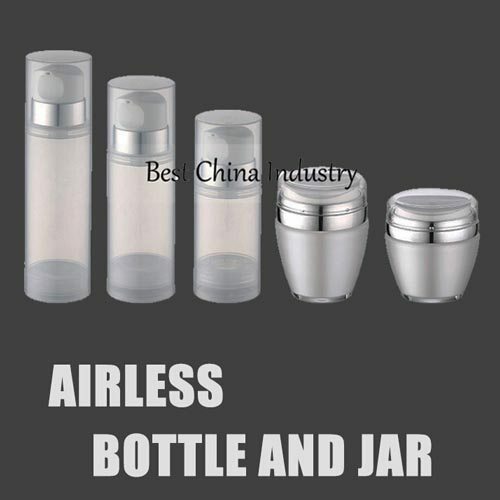 We specialized in producing perfume and skin care packages including perfume bottles, glass bottles and jars, plastic bottles and jars, airless bottles and jars, acrylic bottles and jars, and also trigger sprayers, lotion pumps, perfume sprayers. 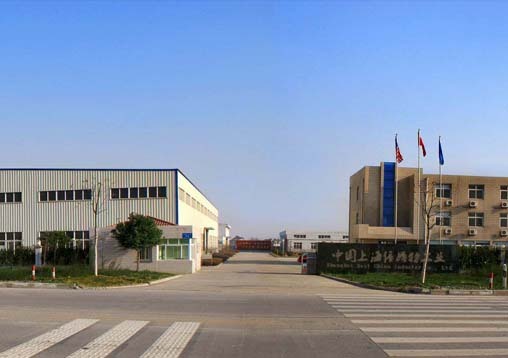 Our company is divided into four departments: R & D, sales, factory and after-sales.We have novel ideas of R & D,the professional advice of sales, the advanced production lines of our factory and the enthusiasm service of after-sales staff.We will continue to ensure high-quality products, but also committed to shaping the company's image, especially in staff training,make them the most enthusiastic and friendly to treat every customer.